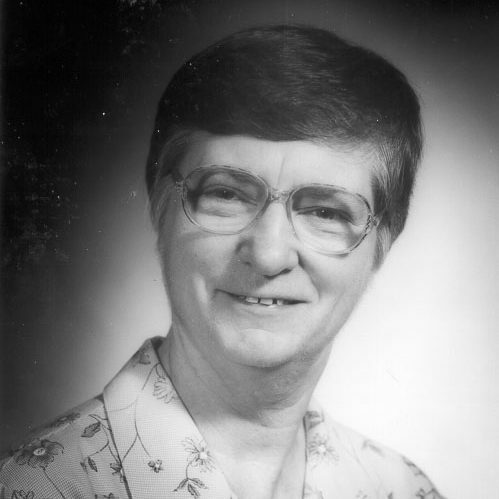 Sister Patricia Ann Arathuzik, M.M. Sister Patricia Ann was born in Peabody, Massachusetts in 1942. She graduated from high school in 1959 and joined the Maryknoll Sisters Congregation the very next year from St. John the Baptist Parish. Her decision to enter was inspired by Father Thomas Ray, a Maryknoll Priest who had spoken to her parish about his mission with Korean orphans. In 1952, Sister Pat Ann received her first mission assignment to Korea, where she studied language and culture for the first two years and served in various ministries for the next fourteen. In 1979, she trained at Medical Aid Training School in New York City. Among her many apostolates, Sister Pat Ann made home visits to the ill: she gave them injections, cleaned their wounds, bathed them, and otherwise cared for their physical needs. Additionally, Sister Pat Ann served through pastoral and social work, taking Holy Communion to the sick, praying with them, and counseling them, thereby addressing their spiritual and psychological needs as well. During her years of ministry in Korea, Sister Pat Ann additionally worked in a public health program which included outreach for immunization and health education in the villages. Sister Pat Ann taught high school English and parish Bible studies and also served as the Communicator and Secretary for the Sisters in Korea. In this later capacity, Sister Pat Ann wrote Korea Region Newsletters and acknowledged the sponsors and donors supporting them in mission. From 1991-1994, Sister Pat Ann was called to respond to the needs of refugees in Cambodia, families returning to their country after the Vietnam War. While there, Sister Pat Ann studied Cambodian language and culture and did medical work. In 2001, she lived on the Fond du Lac Indian Reservation, in Cloquet, MN. From 2001-2007, she was Coordinator of the Sisters Retirement Community in Monrovia, CA. Sister Pat Ann served as CLT Secretariat Coordinator from 1994-2000 and from 2007-2014. She was then assigned back to Monrovia, CA in 2015 as Finance Coordinator, where she presently resides.